Pizza is undoubtedly a firm favourite when it comes to takeaway foods. 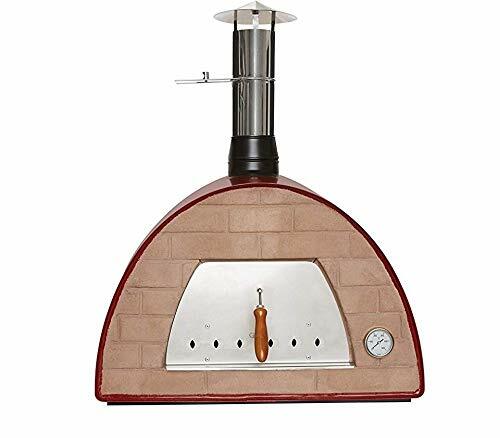 Now thanks to the ever growing market of indoor and outdoor pizza ovens you can make delicious homemade pizzas any day of the week. The latest portable table top designs make great Christmas gifts and allow even the smallest of kitchens to find room. 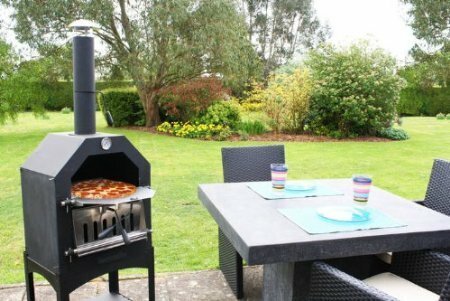 The pizza lover can also have the best of both enjoying delicious home made pizzas inside and out. With the arrival of spring get set to turn your home inside out and prepare your garden for the best in al fresco living. 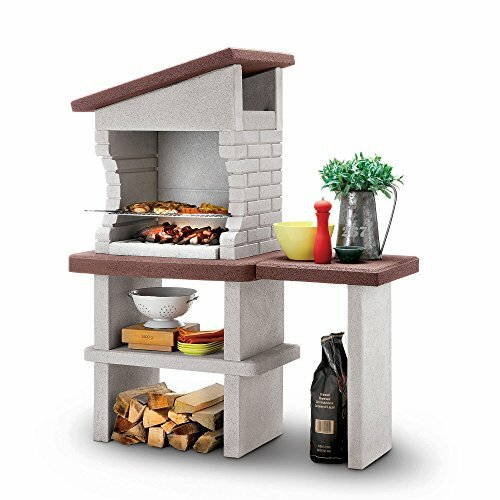 With everything in place it’s time for the star of the show to make an appearance; the garden pizza oven. 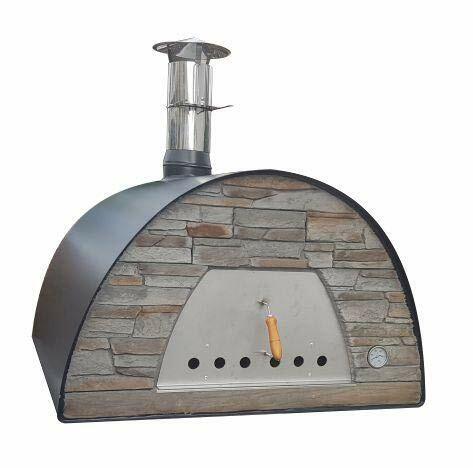 Small outdoor pizza ovens come in many designs with multi functional features, most importantly they are great are cooking pizzas and barbecues. 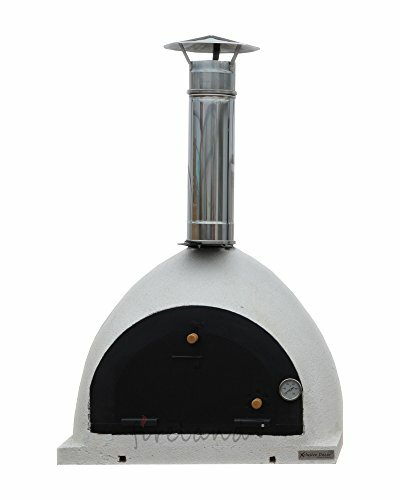 The new Uuni 3 Pizza oven offers stunning crispy based pizzas in around 60 seconds! 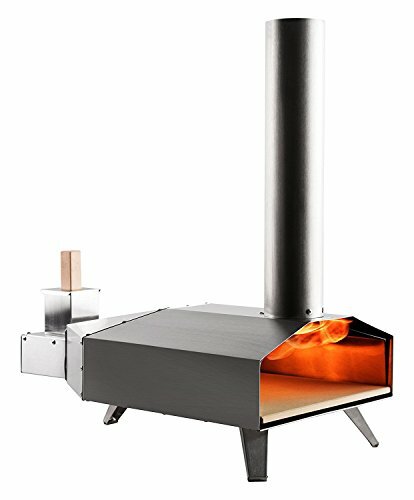 Designed to run primarily using biomass wood pellets but will be upgradable with the forthcoming new gas burner. 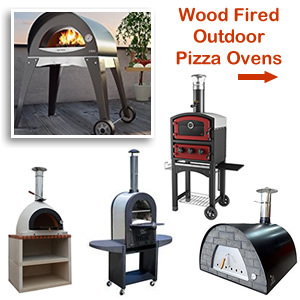 More high quality pizza ovens include large wood fired ovens, gas and charcoal BBQs. 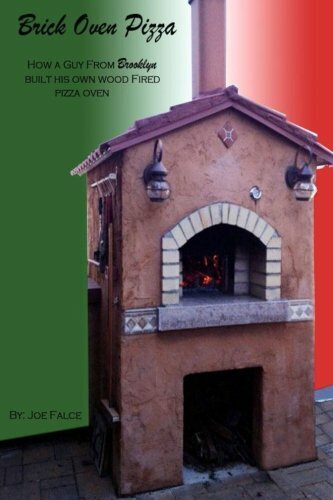 Experience traditional Italian cooking with a wood fired pizza oven bringing all the flavours at their very best. 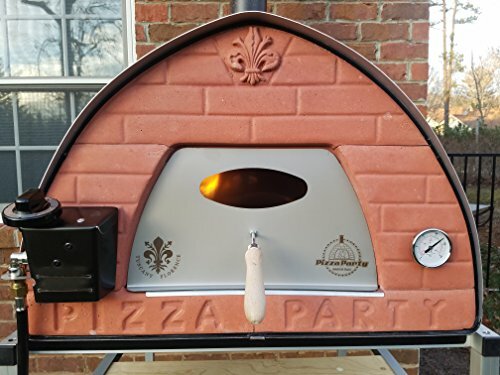 Serve up an artisan-style pizza and impress your friends with the latest La Hacienda Romana wood fired oven. 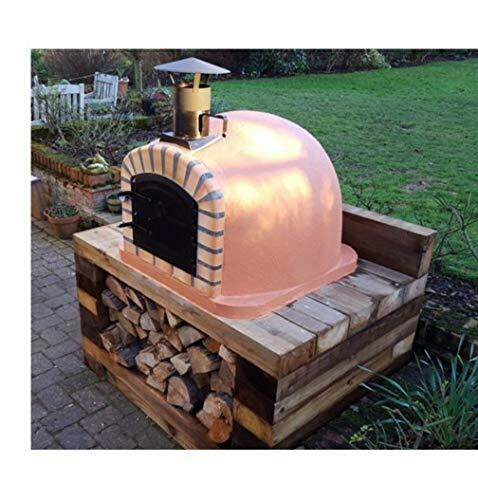 For a touch of luxury in your garden try the pres-assembled Jamie Oliver Dome 60 Leggero wood-fired oven. A real crowd pleaser, handmade in Italy, lightweight and made using the best materials. 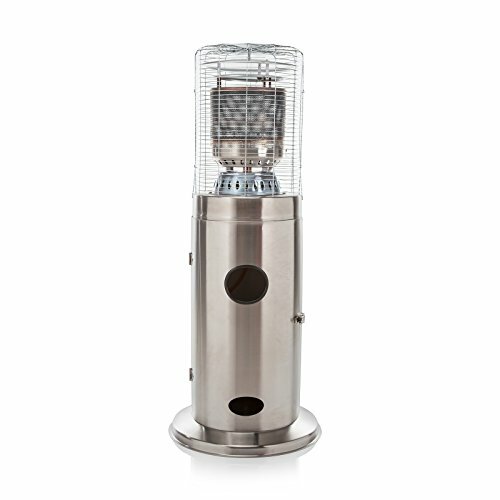 It is compact, crack resistant, waterproof and has an appealing high tech dome finish. 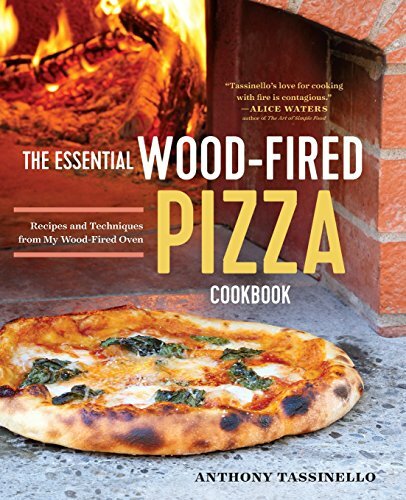 There’s a number of wood fired pizza cooking accessories including a pizza peel and brush, as well as tasty recipes to get you inspired in no time. 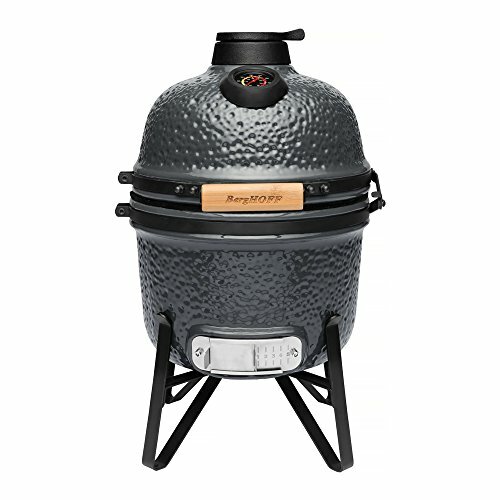 For the best gourmet grilling experience shop the latest Kamado style smoker BBQs. 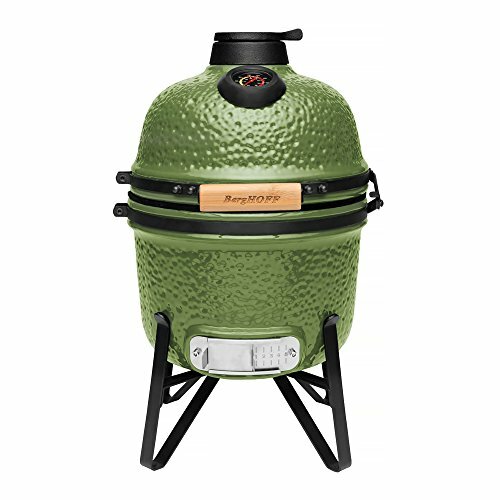 The range includes the Big Green Egg and Kamado Joe charcoal fuelled BBQ. 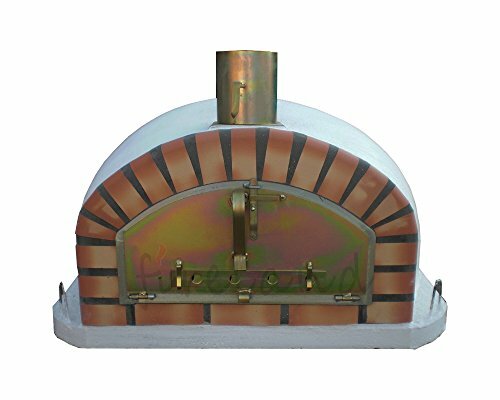 These ceramic dome shaped outdoor ovens and barbecues create beautiful tasty dishes anyway you like. You can smoke, sear, bake, roast and grill a variety of foods. 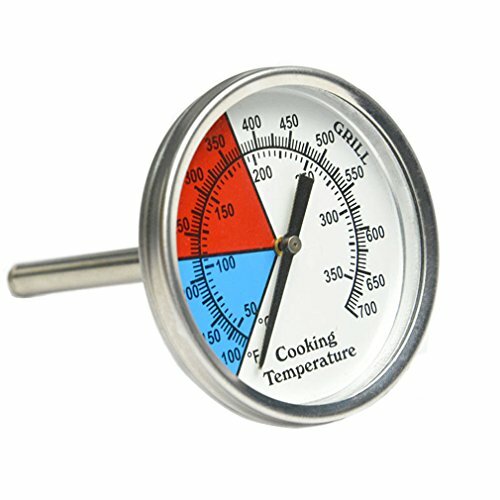 Airflow and temperature controls allows you to achieve the perfect results making it ideal for a host of cooking tasks. It’s not surprising the gas BBQ is so popular. Gas barbeques are cheaper to run compared to charcoal BBQs and are quick to fire up, perfect for impromptu meals when you are in a hurry. 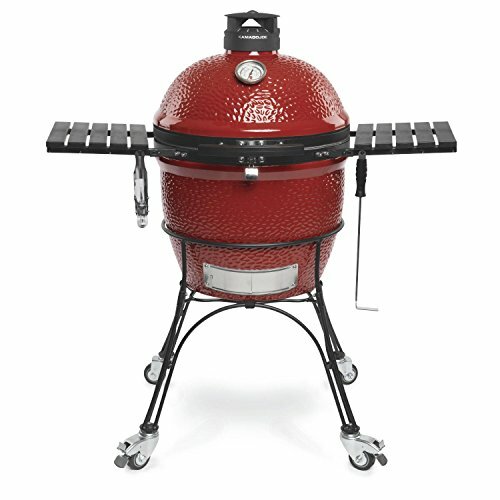 You’ll find hi-tech models from barbecue makers such as Weber, Outback and Landmann. 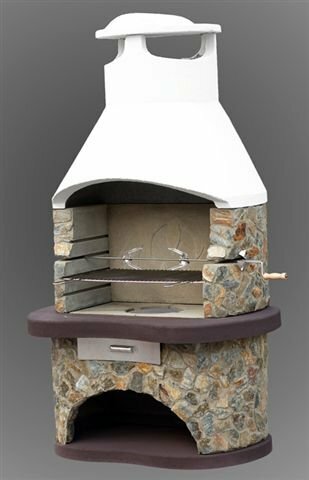 But there are plenty of lower price alternatives too along with portable gas grills and small patio BBQs. 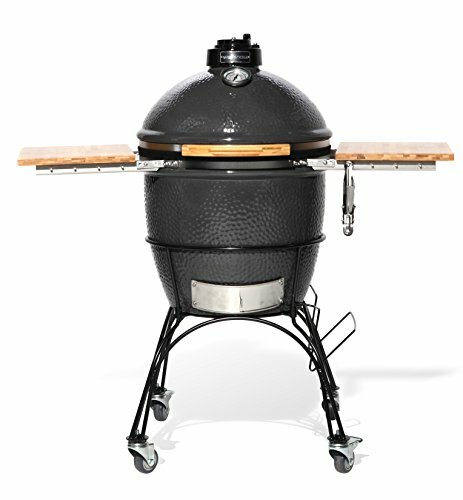 Large hooded gas BBQs will extend your culinary skills allowing for conventional oven cooking of roasts and thicker cuts of meats. 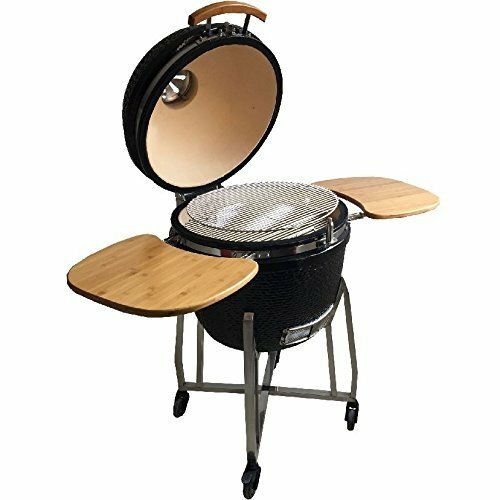 While the gas BBQs with a griddle or hot plate can be used for searing steaks and fish, stir-frying vegetables and frying lean cuts of meat. 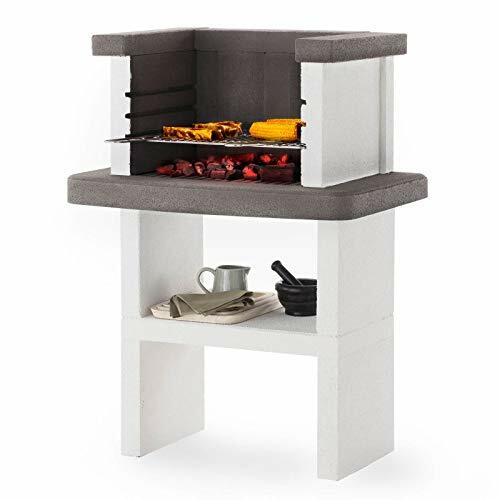 Besides successfully grilling your food gas powered barbecues like Everdure by Heston Blumenthal combines function and form. Beautifully designed in orange, mint and graphite, with high performance burners enabling you to cook succulent meals in style. 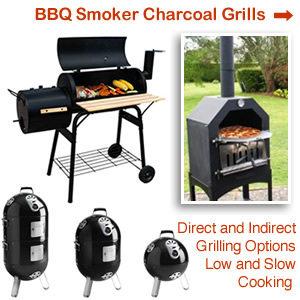 Who can resist the irresistible infused smokey flavours of a charcoal smoker BBQ. 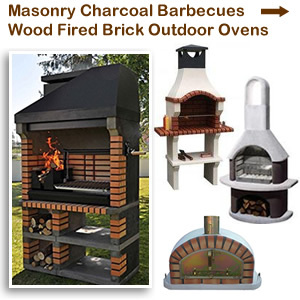 Anyone taking barbecuing seriously will love the multi cooking methods of combined smokers. 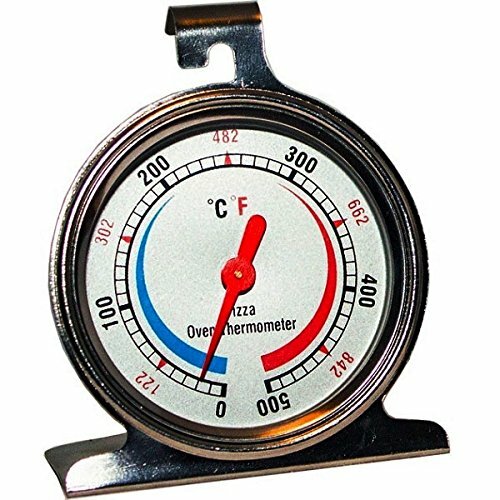 High and low temperatures ideal for slow roasting, searing, grilling a variety of foods and cooking authentic artisan pizzas. 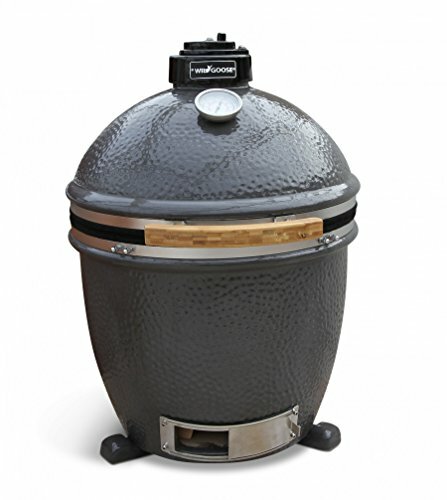 Find freestanding dome Kamado smoker ovens with wheels, BBQ grills and outdoor pizza cookers. 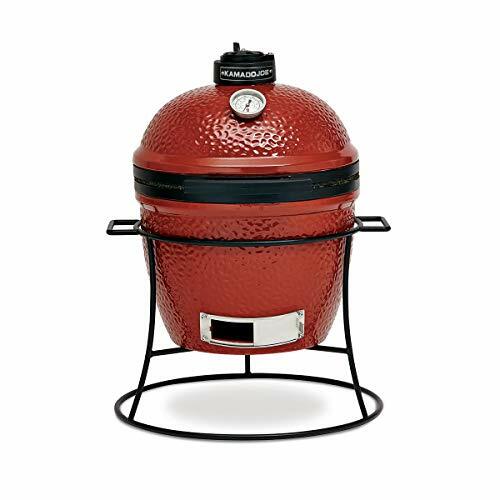 Brands include Berghoff, VidaXL, Big Green Egg, Kamado Joe, Grill Dome, Char-Griller, Landmann. Enjoy the summer rays while tasting great tasting barbecue food perfectly cooked on a traditional charcoal BBQ grill. 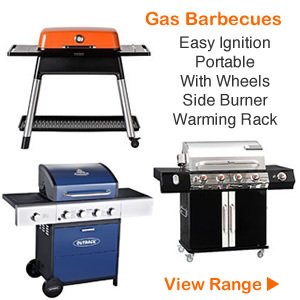 The two main types of BBQs are gas or charcoal. So choose what’s best for your catering requirements and the convenience you want from your BBQ. Size is important too so take into account how many people you are likely to cook for. 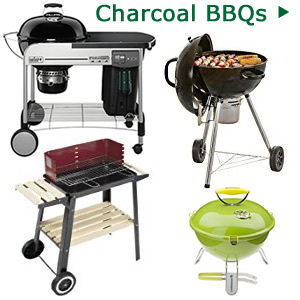 Charcoal BBQs are a popular choice and are much cheaper to run than gas BBQs. They use charcoal briquettes or lump wood which gives that lovely intense smell when cooking on charcoal. On most models, simply adjust the heat by raising or lowering the grill. 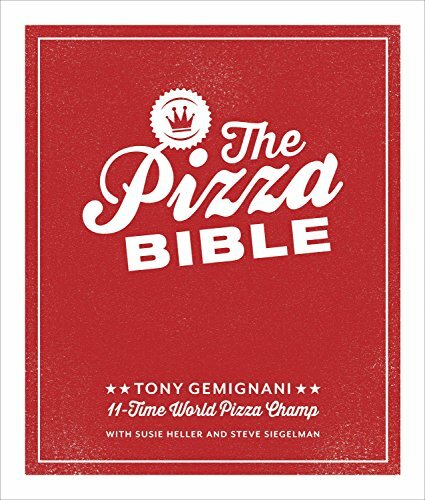 The irresistible taste of pizza is one of the most common foods much loved by many. 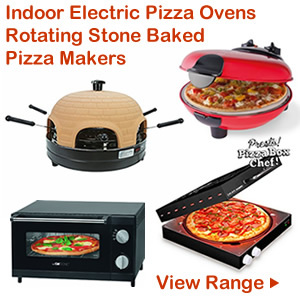 Fortunately with indoor pizza ovens readily available you now can forget about ordering that pizza takeaway. 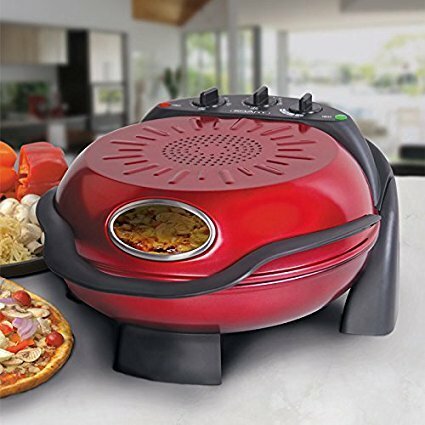 Unlike other kitchen gadgets the portable pizza maker is here to stay offering authentic tasting pizzas every time. 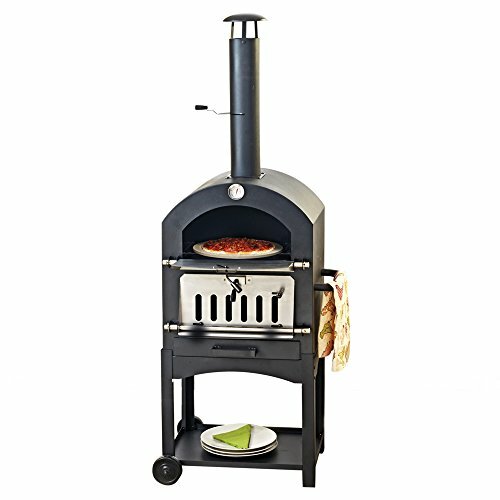 So whether it’s quick and easy weekday meal or a gourmet treat for friends your new home pizza oven wont let you down. 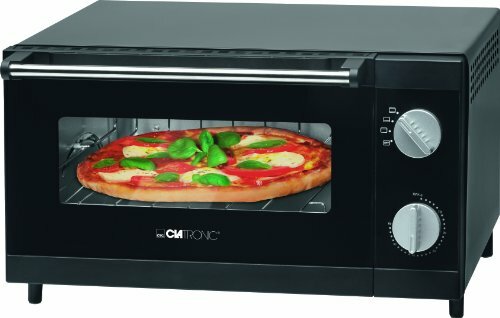 Electric counter top pizza ovens come in a range of designs at affordable prices with many under £100. 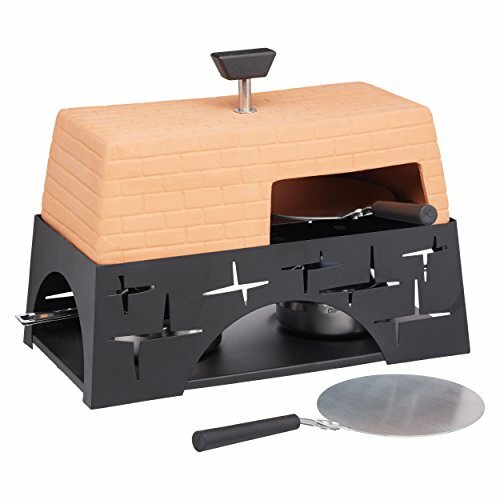 Multi-functional, fast cooking, portable and complete with rotating baking stone for perfect results. 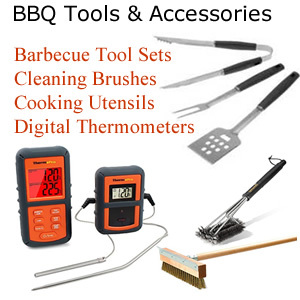 A BBQ cooking tool set with handy utensils is a great gift for the foodie enthusiast. Contents include: skewers, coating brush, tongs, spatula and corn on the cob holders. Find everything you need for a post-barbecue clean up. 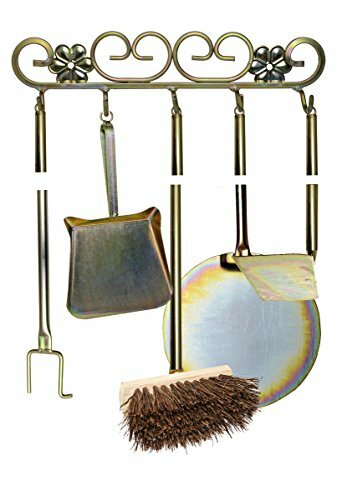 Stainless steel wire bristle brushes, metal scrapers and BBQ cleaner brush sets. 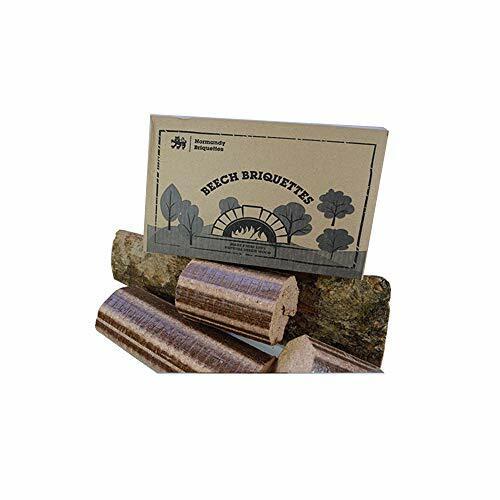 Universal cleaning tools are ideal for all makes of BBQ grills, wood-fired cleaning tools include pizza oven brush with long handle, scraper and shovel. 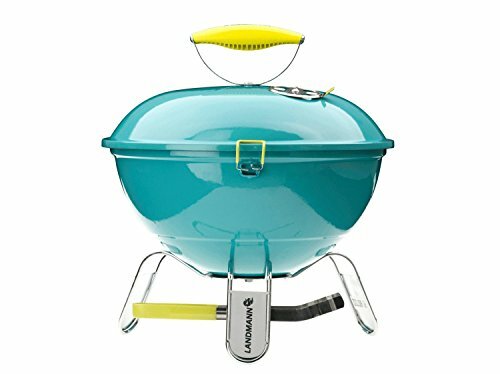 For perfectly cooked food there are wireless barbecue thermometers with alarm and timer. A smart digital meat probe is used to remotely monitor temperatures of food cooked on outdoor ovens, BBQs, grills and smokers. Find all you need to get the barbecue started in good time. 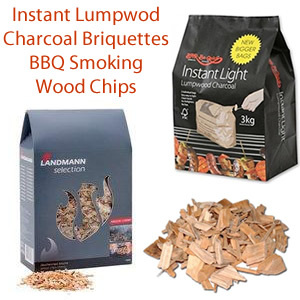 Buy instant light lumpwood charcoal, the no mess and safe way to barbecue. Just add the specially treated bags of charcoal on the grill and light. Quick and ready to cook on in 20 minutes. 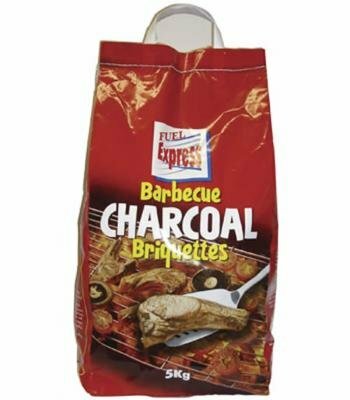 Charcoal briquettes are ideal for kettle BBQs and smokers. 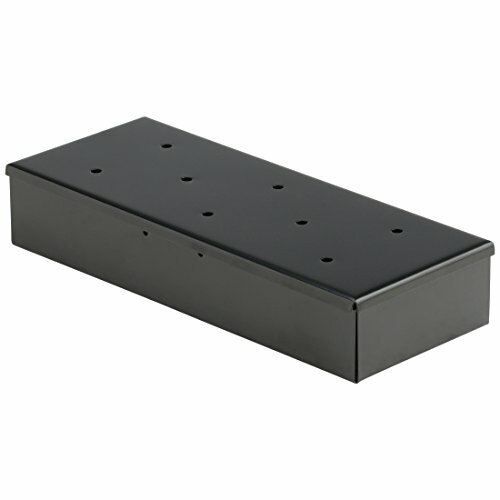 They provide a longer more reliable cooking temperature perfect for roasting and smoking and require less refuelling. 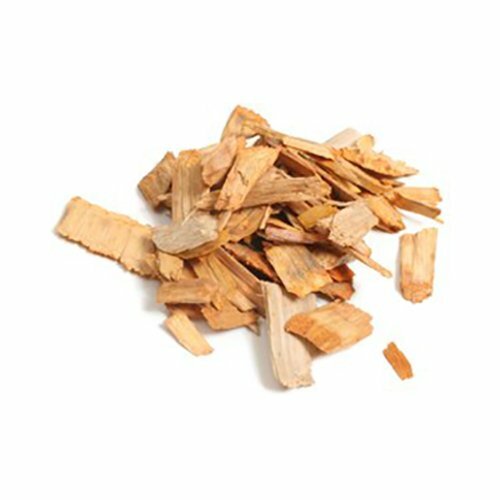 For adding flavour to a variety of foods there is a wide choice of smoking wood chips. 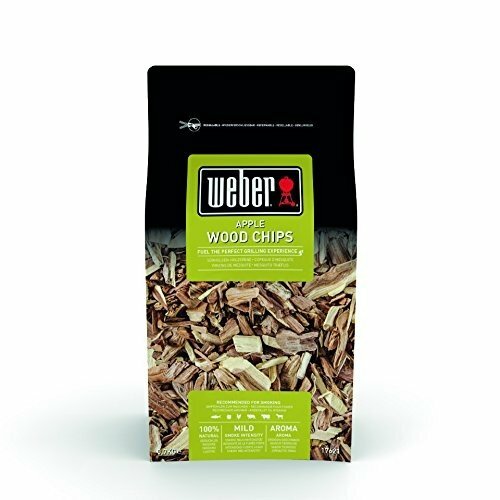 Flavour enhancers for your BBQ include Alder, Apple, Beech, Cherry, Hickory, Maple, Oak and Whiskey Oak wood chips. 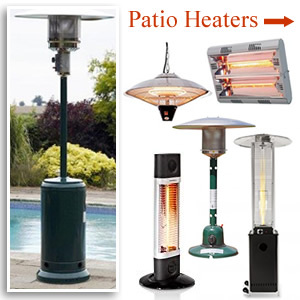 Patio Outdoor Heaters Light up your garden and add an ambient glow with an outdoor fireplace or patio heater. 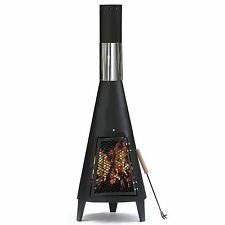 Choose from a range of electric and gas patio heaters, wood burning chimineas fireplaces, open fire baskets and firepit tables There are cheap to run electric infrared freestanding and wall mountable patio heaters great for providing instant heat. 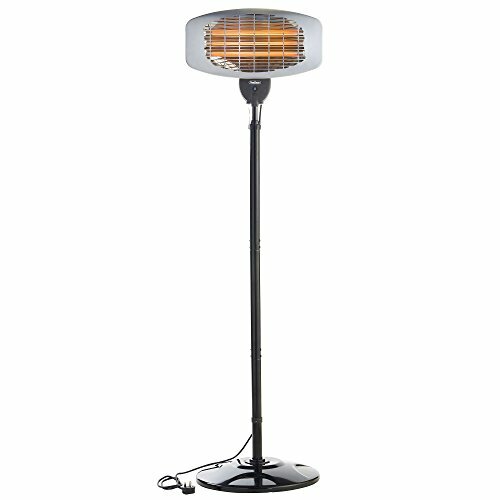 For style as well as warmth there are parasol and pyramid shaped patio heaters too. 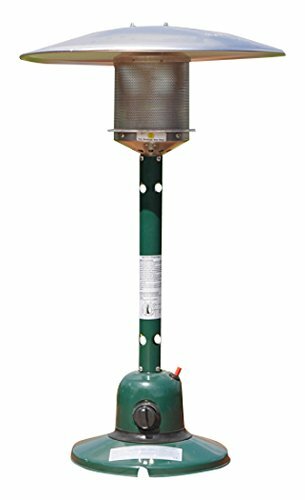 You’ll also find standing, tabletop and mounted propane gas patio heaters and some portable heaters with wheels. 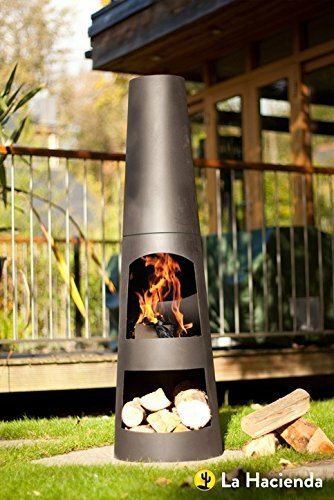 Add warmth style and beauty to your garden with a free standing wood burner chimenea with BBQ grill. 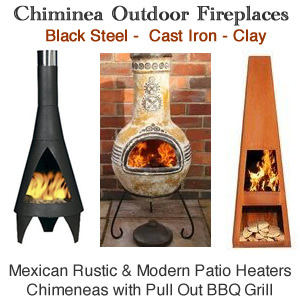 Find traditional clay chimeneas, bronze effect, black steel and cast iron stoves along with authentic Mexican style chiminea heaters. Enjoy the soothing glow and heat from the real wood fire while waiting for dinner to be cooked. 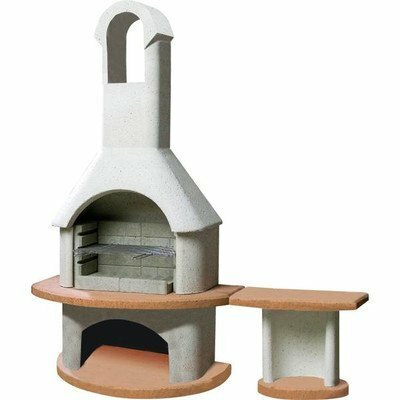 Some outdoor chiminea fireplaces include log storage and a pizza stone for cooking homemade pizzas. 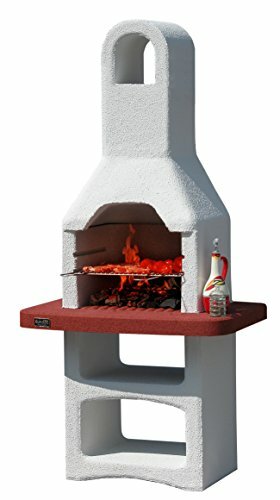 Create a focal point in your garden and add a unique outdoor heater that doubles as a small BBQ as well. 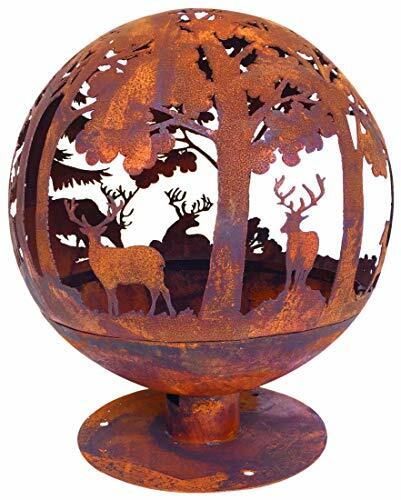 The different types of outdoor firepits come in a range of sizes and styles specially designed for outdoor heating and fire pit cooking. 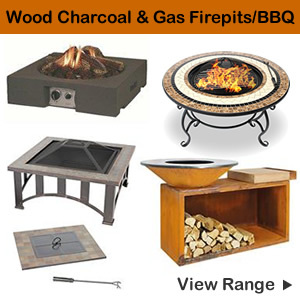 Wood burning and charcoal firepits with cooking grill gives you the best of both. You can relax in the evenings around the warm glow heating your patio whilst enjoying barbecue cooked food. For those that prefer a low maintenance heating option a gas burning firepit could be the answer. 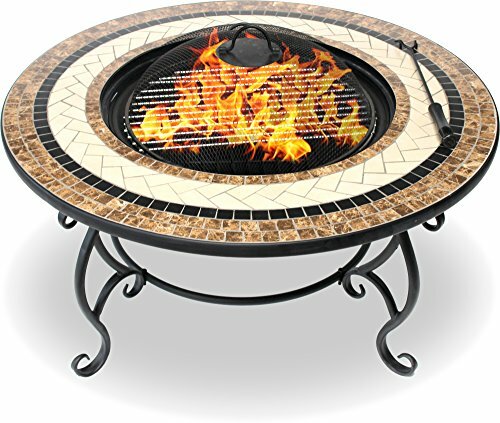 Decorative and eye-catching gas fire pit tables are ideal for heating your patio. 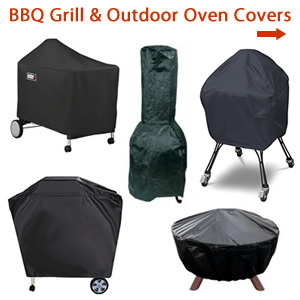 Find perfect fitting and heavy duty barbecue grill covers to protect different styles of BBQs. 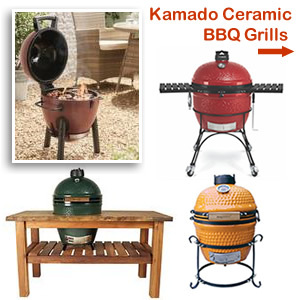 Custom made to fit Kamado style grills, smokers, trolley kettle BBQs, chiminea fireplaces and firepits. 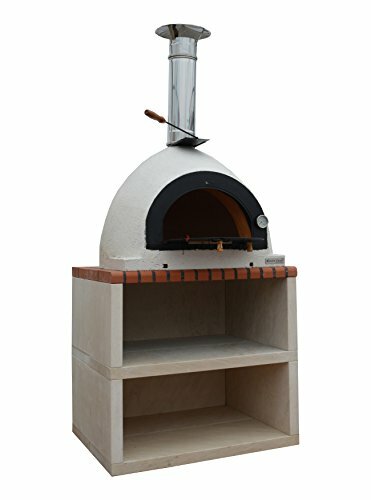 There are also protective covers for Masonry, outdoor pizza ovens, stainless steel gas and charcoal BBQs too. Most BBQ covers come in dark green or black, have drawstring and velcro fastenings with rust resistant eyelets. Other features include air vents to prevent mildew and inside condensation, woven polyester fabric with water-repellent and resistant backing. 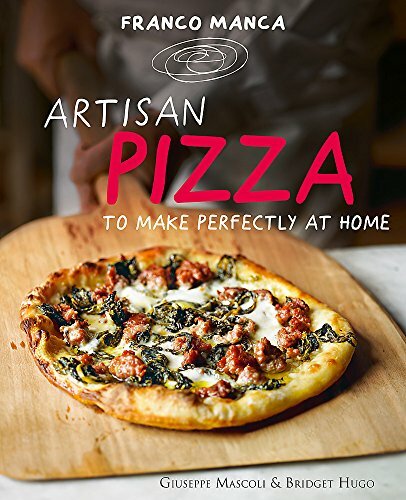 You don’t have to be a chef to appreciate using the right kitchen tools will help serve up the perfect pizza. Find all you need from sleek cutters, serving boards, baking stones and tools sets. 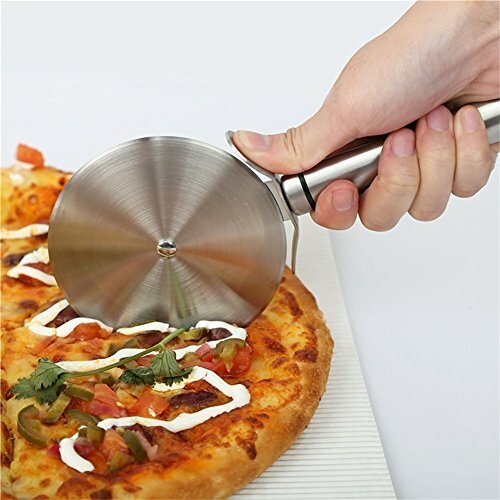 There are a range of designs for slicing through a pizza. Joseph Joseph easy clean pizza wheel makes light work of the task as does the Jamie Oliver pizza cutters. 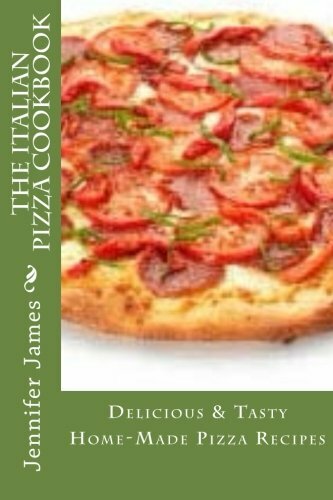 For excellent cooking results with no more soggy bottoms why not try a pizza stone. 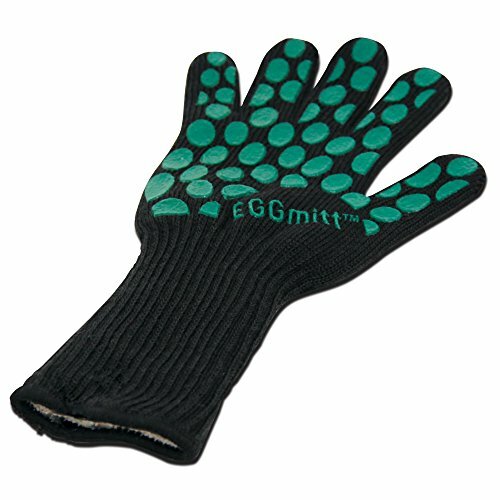 Specially made to retain heat and absorb moisture leaving a crisp base to be proud of. 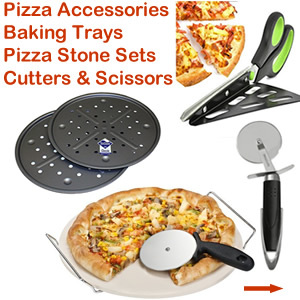 Other handy utensils and accessories: non stick pizza crisper tray, pizza peel with wooden handle paddle, spatulas and Kitchen Craft pizza scissors. The list is endless when it comes to countertop appliances. 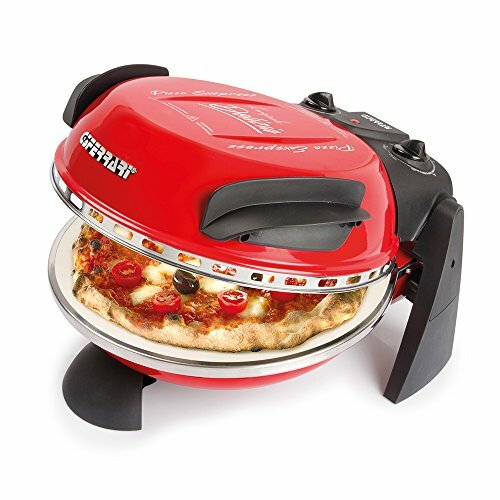 In addition to compact pizza makers there’s ultra convenient kitchen gadgets to make light work with a range of foods. Whether you want to try bread, pie or omelette making or simply like healthy grill cooking, there’s plenty to choose from. There are breadmakers, hot plates, grills, microwaves, waffle and omelette makers plus pasta & rice cookers. 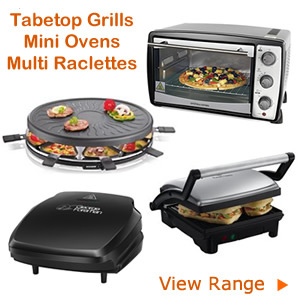 Foodies can enjoy transforming their lunch time sarnie with a panini grill and griddle or wide slot sandwich toaster. Ultra convenient and super efficient kitchen appliances is fast becoming indispensable in today’s modern kitchens. Intelligent, multi functioning table top cookers like the Tefal Cook4me multi cooker simplifies everyday cooking. Cook a variety of meals anyway you like; pressure cook, steam, brown and reheat. The machine even keeps the food warm until you are ready to serve. If your preference is for slow cooking then there’s the Sage by Heston Blumenthal fast slow pro slow cooker. A great space saving option that combines the best of both worlds with slow cooking and pressure cooking all in one unit. 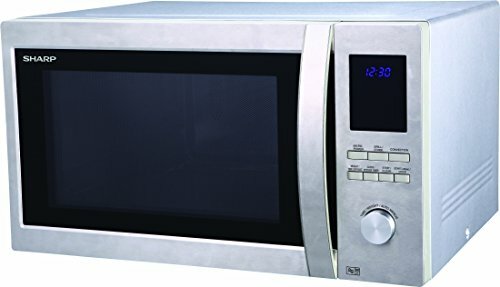 For speedy results microwaves make life easier at home. Freestanding combination microwaves with grill come with a range of cooking functions and a variety of sizes to suit your needs. Revolutionise meal times with versatile kitchen gadgets and multi cookers that every foodie will love. Small kitchen appliances make perfect gifts as well as being great for the home chef too! Practical electric cooking devices and handy kitchen accessories are sure to be well received. Tablet top designs are made to sit compactly on your worktop ready to use whenever you fancy a hot snack. 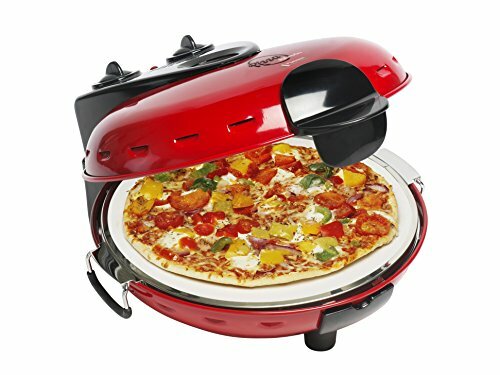 Find pizza making kits, toastie machines, omelette and panini makers, mini ovens and grills plus pizza tools, cutters, pizza stones and serving sets. 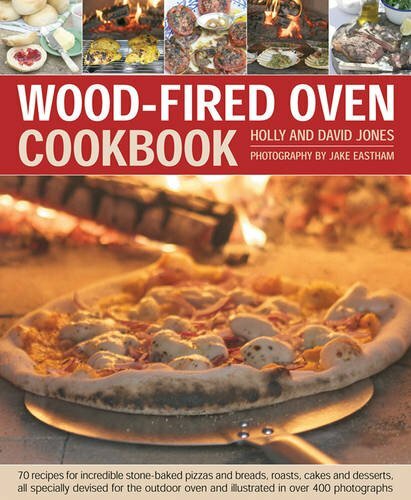 Get the most use out of your wood fired oven and learn more than just how to bake bread or pizza. 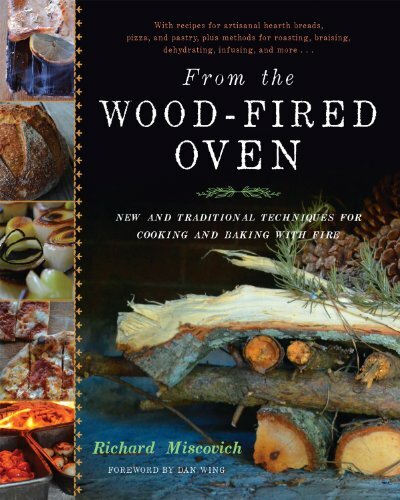 Find hardcover books with colour pictures showing methods and techniques for cooking and baking in a wood-fired oven. 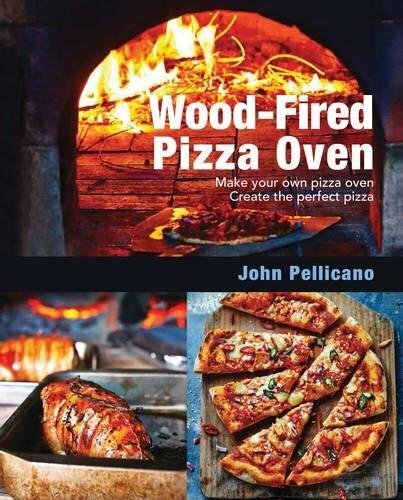 Learn the art of making perfect stone bake pizza and other flatbreads, roasting fish and meats plus grilling, steaming, braising and frying. Not forgetting baking pastry and other recipes beyond breads. Whatever your preferred choice of outdoor cooking method is, discover exciting recipes for all to enjoy. 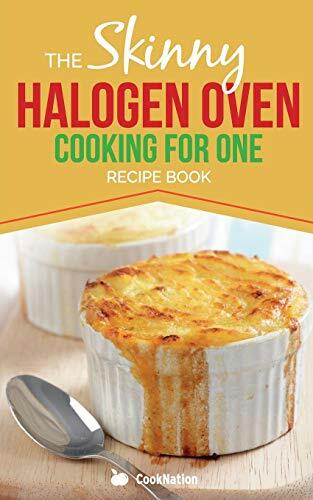 There are plenty of cookbooks and recipe ideas with handy tips and techniques to get the best results. 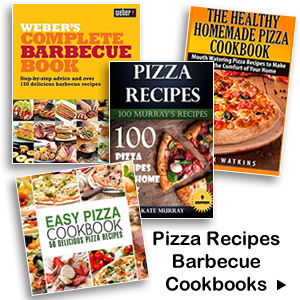 Find pizza and barbecue recipes for cooking on a charcoal or gas BBQ, pizza oven, smoker, Kamado grill and wood fired oven. Hardcover and paperback cookbooks with colour pictures and illustrations of each dish come with step by step instructions. Top chefs such as Jamie Oliver have their own book of BBQ recipes with cooking tips and advice too. 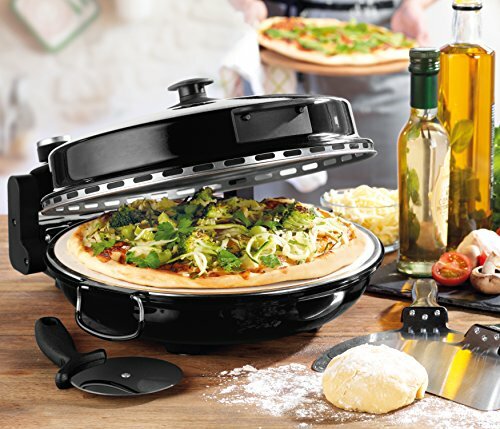 Compact indoor pizza makers are perfect for entertaining friends at home while the BBQ and outdoor pizza ovens like the new Roccbox are great when the sun is shining. 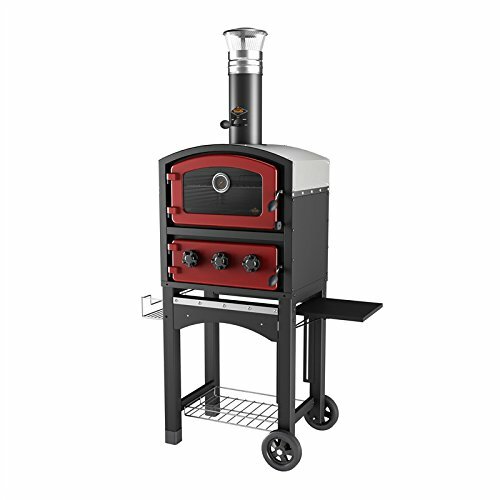 Be ready to show off your culinary skills with the help of the latest garden ovens. 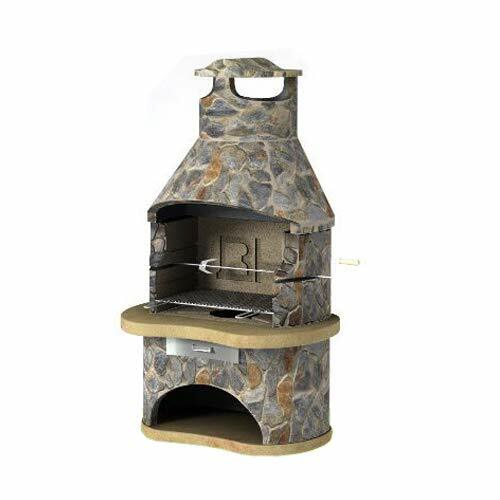 Find wood fired stoves, gas operated and fire pit pizza ovens along with smoker and charcoal BBQs.